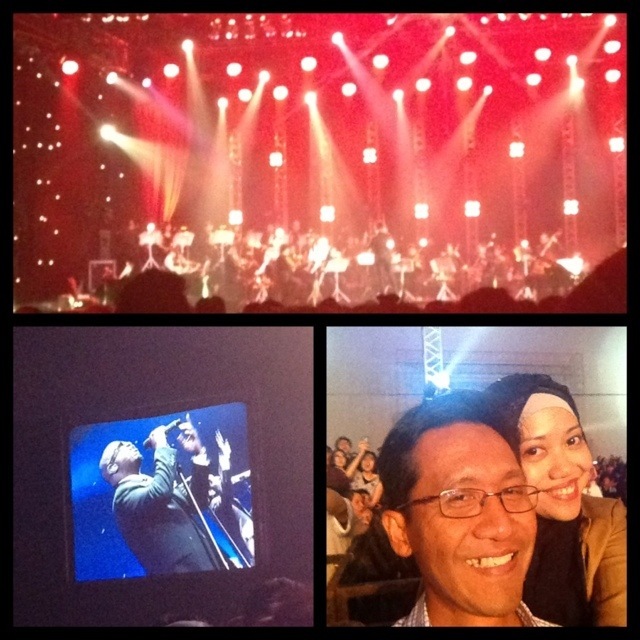 I’m a rock guy, but in the name of love, I took my wife to watch one of her favorite artist, Boyz II Men who happened to perform an orchestra-themed concert in Gandaria City, Jakarta. They performed most of their popular hits, such as “The End of The Road” and”On Bended Knees” among others (which I had no clue hehehe). A rather short concert in my opinion (not to mention quite hefty tag price), but in the end, time well spent with my wife after all.